Dra. 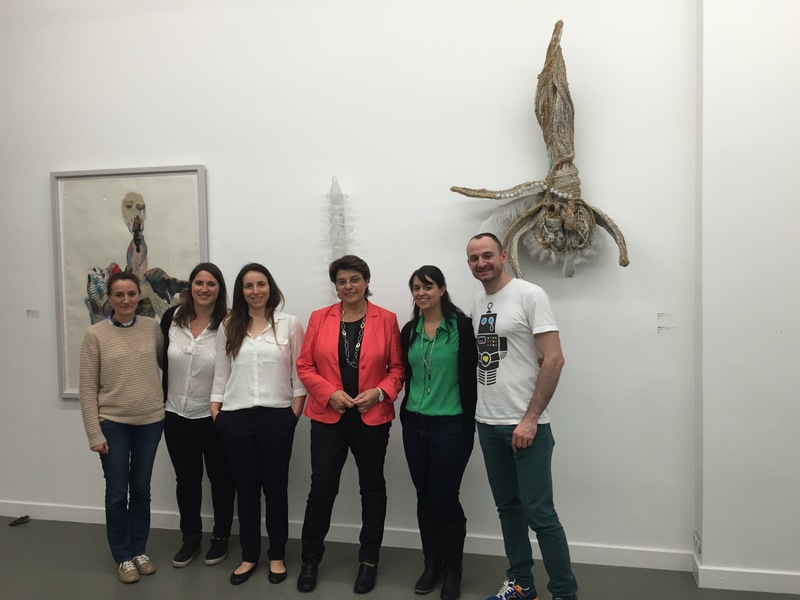 Carmen González-Borrás kindly invited our Head of Communication, Dr. Fiz, to give a talk in the frame of their Professional Women Network meetings. There, Dr. Raquel Fiz introduced us to the exciting and hidden world of Nanoart at the 100kubik art gallery in Cologne.